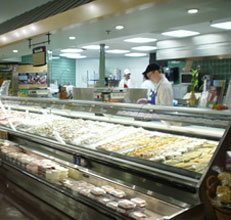 Our foodservice refrigeration will keep your food items safe all year. In the foodservice industry, it is extremely important to keep the temperature of your cold products and ingredients constant. Not only it a state regulation, but it can be a health concern as well. 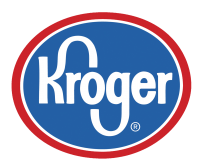 When you have specific foodservice refrigeration needs, Aldridge is the best choice for all of your food storage. We can assist with the proper installation and initial setup, as well as direct you through monitoring and temperature adjustment to give you the best results. 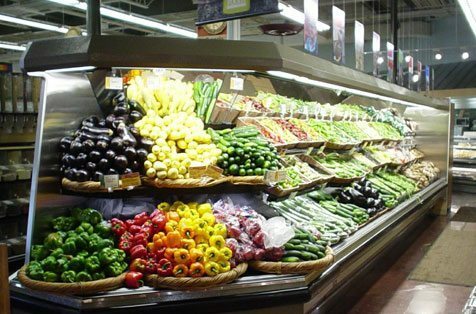 Seasonal fruits and vegetables available at different times of the year rely on foodservice refrigeration at your restaurant or supermarket for freshness. Different foods require different temperature controls for proper storage and food safety.  At Aldridge, we have the experience and knowledge needed to help you set up coolers for your seasonal food service refrigeration needs, and we can assist you with energy savings when the coolers are not in use. A new and efficient option for your business is to use coolers that have computer monitor systems, allowing you to adjust the temperatures remotely as you change the foods you’re storing. We can aid you in the initial setup of these systems and instruct how to use the specialized monitoring capabilities that allow you to adjust cooler temperature settings conveniently from your home office or while you are away. 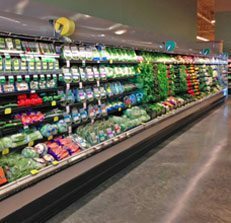 Our convenient options for foodservice refrigeration will assist you in keeping your food items safe all year long. 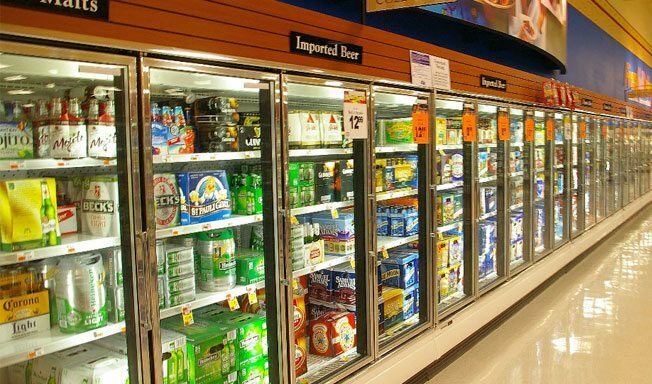 At Aldridge, we’ve been providing commercial refrigeration options to businesses in North Carolina, South Carolina, Georgia, and Virginia since 1971, and we are equipped to answer your questions and help you find the refrigeration options that will meet your needs. Please contact us for more information. We look forward to talking with you!